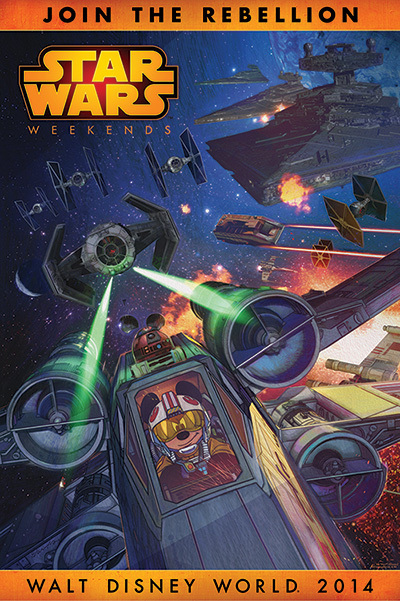 More than 60 characters from the Star Wars saga appear in the theme park, and each evening will end with “Symphony in the Stars,” a special pyrotechnics salute to the films at 9:30 p.m. The Hyperspace Hoopla will not be returning this year. New this year, guests can celebrate the Star Wars saga while dining with their favorite Disney characters at Jedi Mickey’s Star Wars Dine at Hollywood & Vine. Guests also can start their day with the Star Wars Dine-In Galactic Breakfast at the Sci-Fi Dine-In Theater Restaurant. Most Star Wars Weekends activities are included in regular admission to Disney’s Hollywood Studios. 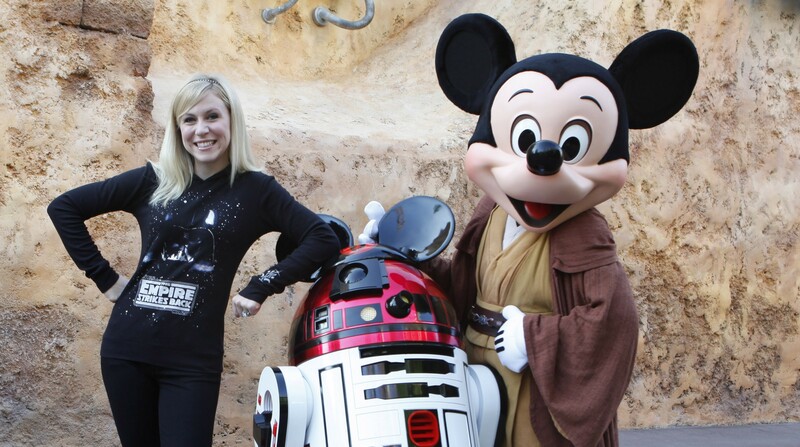 For more information and the latest updates, guests can visit DisneyTheForce.com. Check out the “Symphony in the Stars” fireworks from last years May the 4th event below.